May 17 2018- Osaka Japan was hit with 5.3 magnitude earthquake. It was reported that 3 people- including a 9 year old child were killed and at least 214 were hurt from the accident. Just also a few days ago, a magnitude 5.9 earthquake hit Chiba prefecture. Despite the modern world that we live in, the quest on how to predict when the earthquake would actually happen remains a puzzle. For years, many countries in the world had suffered its effects and at least thousands if not millions died and billions of properties were destroyed. 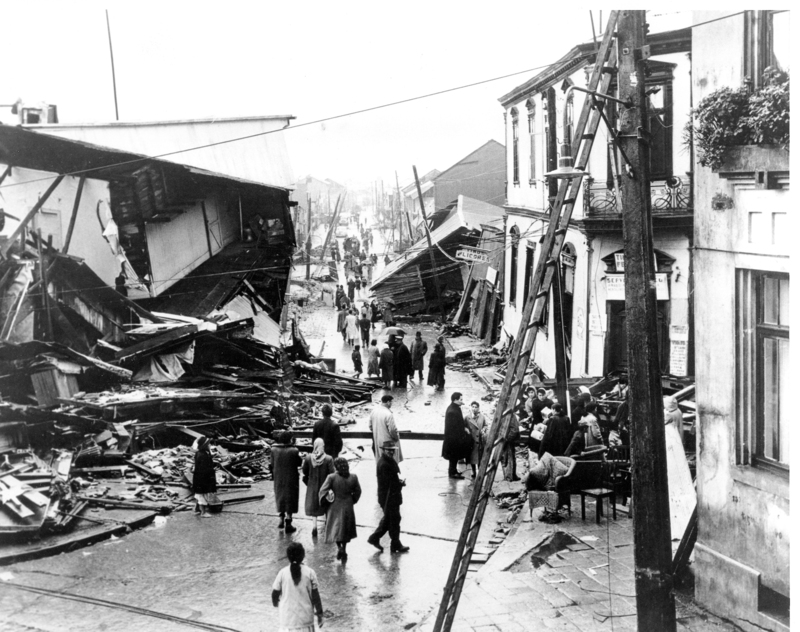 Top on the list is the great Chilean earthquake which happened afternoon of May 22 1960. It was a magnitude 9.5 and lasted for 10 minutes and was considered as the largest earthquake of the 20th century. It produced a tsunami that went as high as 82 ft. At least two million people were left homeless. 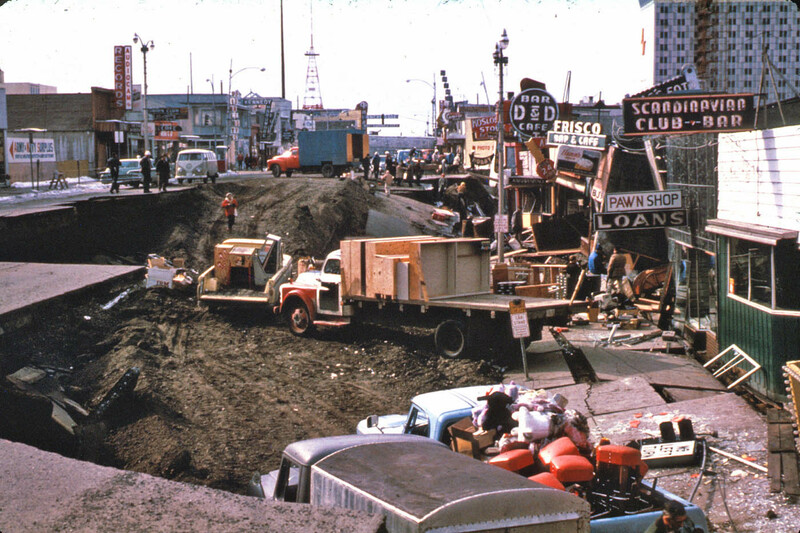 On Good Friday, March 27 1964, a 9.2 magnitude earthquake occurred in South Central Alaska. It lasted for four minutes and 38 seconds and was considered as the largest earthquake in the US history and the second in the world. The Great Alaskan earthquake produced hundreds of aftershocks and 11 of them were even recorded to be more than magnitude 6. The disaster resulted to landslides and many tsunamis- killing at least 130 people and damaged millions of dollars worth of properties. 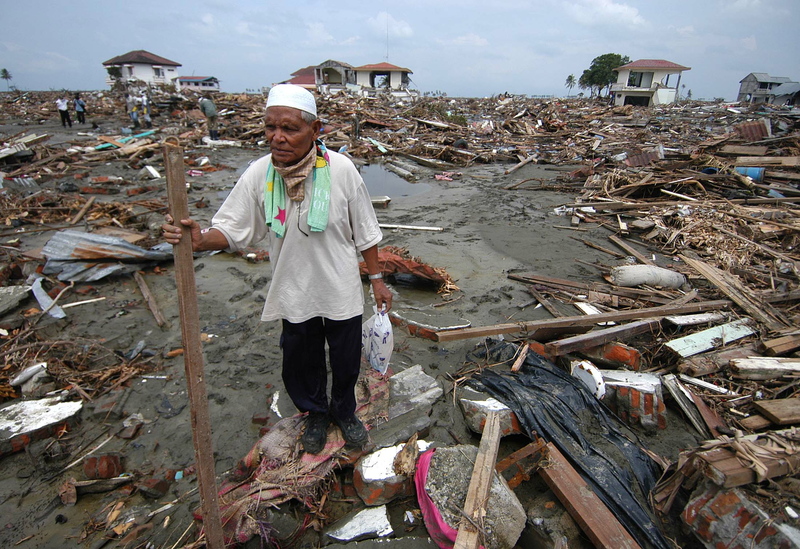 Sumatra Earthquake -December 26, 2004 the coast of Sumatra Indonesia was struck with a 9.1 magnitude earthquake. Minutes later, waves began hitting the coasts of Northern Sumatra and Nicobar Islands. This was followed with giant tsunamis in many countries across Indian Ocean. It was considered as one of the world’s biggest natural disasters to date and had an estimate billions of dollars loss, more than a million of people were left homeless and about 200,000 were killed. More than seven years ago – March 11 2011 at 2:46 pm, Japan was hit with a 9.0 magnitude earthquake. It started in Northeastern Coast of Honshu and preceded by powerful tsunami.The latter caused a great damage to a Nuclear Power Plant in Fukushima. It is known to be the most expensive disaster in the World. Kamchatka Russia – Another Strong earthquake followed by a tsunami took place in Kamchatka Russia in 1952. Thousand of people died and millions of properties were damaged.The tsunami even reached the other neighboring places such as Peru, Chili , New Zealand and Hawaii. Although there was no record of death in Hawaii, the tsunami caused a huge loss on properties.